Caloundra Motors Service Centre is a locally owned and operated automotive service, maintenance, and repair business with a strong customer focus. Operating as Kings Beach Service Centre since 1980, the business relocated in late 2016 in order to increase workshop capacity & expand our service offering. 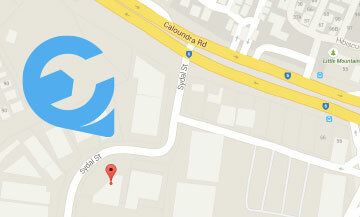 As well as relocating, the business was re-branded to Caloundra Motors Service Centre to better reflect the new location and the geographic coverage of the business. 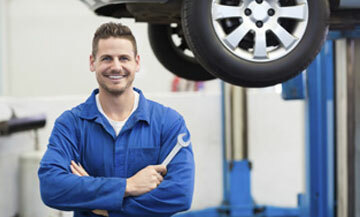 Now conveniently located just off Caloundra Road at 3 Sydal Street, Caloundra, the experienced team of mechanics are able to service & repair all makes & models, including logbook servicing of new vehicles still under warranty. 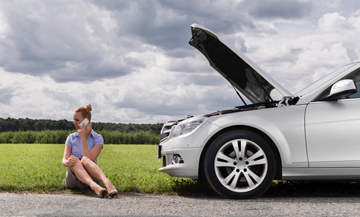 As an RACQ Approved Repairer, you can rest assured that Caloundra Motors will provide you with the very best in customer service, value and workmanship. Click here for a full list of the services we offer. 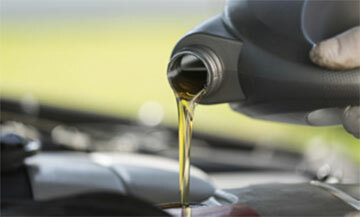 WHY CHOOSE CALOUNDRA MOTORS SERVICE CENTRE?